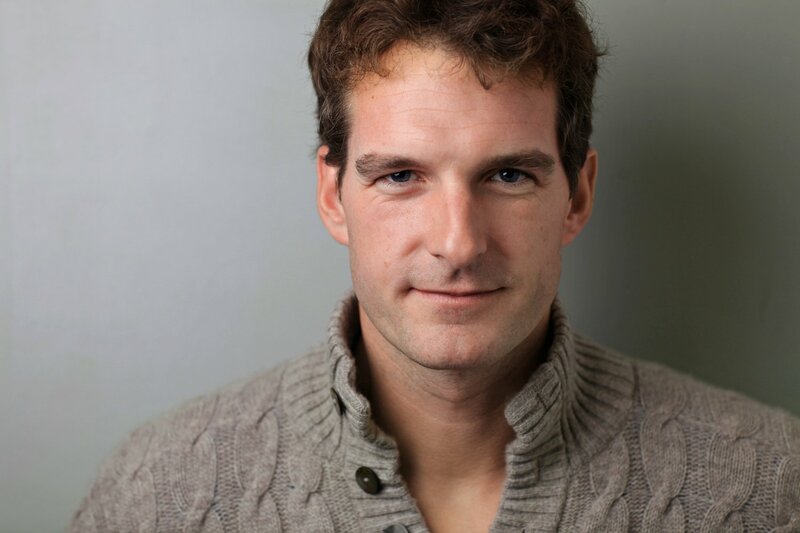 Carl Marsh interviews well known historian Dan Snow. I know that you know our history better than most people but when do you think that people were starting to talk more, rather than always reverting to violence first? Dan Snow: Well, I think it happened in different places and at different times. It goes back to ancient Greece, and violence is a regular feature of the human condition. Violence benefits the very, very rich people and the very, very poor people. The very, very rich can steal the land and castles while the very, very poor can access social nobility and wealth through violence on the battlefield. I think that when you get a large group of people in the middle who have small houses, modest ambitions and they want to live and develop their own little family-sized businesses or farms. Now that is a big break in violence in any society, I would say. Did you always want to have the career that you’ve achieved from when you were at Oxford University? Dan: No. I didn’t dream I’d be lucky enough to be able to travel around the world, meet extraordinary people and talk about history all the time. It’s just a dream come true. I have my own TV channel historyhit.tv, which is a digital channel for history. I work for myself. I meet amazing people, and I can put it up online, I could put it on this channel, or I could put it on my podcast. I still work a bit for the BBC. It’s a huge privilege. Is that always what you wanted from the beginning? Self-control. Dan: Like all of us mate. All of us journalists, broadcasters and performers in our industry, we all love what we do, but we don’t have that much freedom as I found out. So now, if someone rings me up going ‘My great granddad was a former command pilot in the war.’ I go ‘Great; I’ll be there.’ Take the iPhone, take the small rig with me and record for the podcast, record this that and the other, do some filming and you’ve got a program right? That’s been a huge privilege. Is that something you always want to do then? You still want to keep maintaining the podcasts and all the rest of the things, but is there something else that you want to do? Dan: If you asked me in 20 years what my dream would be. It would be doing ‘exactly’ what I do now but have a bigger following. Would you say that people are looking more at history now because they are getting fearsome from all the news outlets with all the propaganda, as what is happening now has always gone on in history beforehand? Dan: In the 1990s when I studied, people didn’t care about history because the world was quite a small place. The cold war had finished, there were reasonable problems, but now histories back and everyone wants to know what’s going on again. Because it’s all gone beforehand, hasn’t it? We are talking going back millennia with the historical events; it’s always gone on. There’s always been conflict. Dan: I think the new technological change, financial collapse, empires rising and falling, it’s all normal stuff. Would you say that then because the population has probably been wrapped in cotton wool over the last few decades say, since World War II? Dan: Yes. We’ve forgotten how bad things can get. We’ve forgotten the reality of life until very recently. It’s incredible how we’re not prepared for it. One of the big problems for our society now is obesity. That is astonishing that even 50 or 60 years ago you would have never believed that was possible. I think it’s becoming a public health crisis; therefore the government needs to start regulating and educating people around it as well. I think that what would be things like sourcing and growing and then distribution. We’ve got kids who are spending too much time on their phones and their tablets, and they’re developing depression and mental health disorders. We have to learn how to deal with this new world. We have to learn how to cope. We are inventing stuff so quickly. We have no time to build the architecture around it. We are doing our best to try and work out as we go along. How we can use this incredible new technology and enjoy it and also not chuck away everything we’ve done in the past.